high back modern design popular restaurant metal dining chair What's the detailed specification of metal industrial chair 9 Product name high back modern design popular restaurant metal dining chair Warranty at least 6 years Endurance 3 strong men, about 260 KGS, but still no problem N.W/ G. W 5/ 5.5 kg Size 46*51*85 cm Seat Height 45 cm Finished environmental and top quality powder for powder coated Colors gunmetal, galvanized, rose gold, grey, black and so on. 5. Production, quality control, package and delivery should be done very well. Champion (Shenzhen) Industrial Co., Ltd.
Q: When does my order to ship it9 A: 3 days after payment for the items with stock. Please specify the items and order quantity you need with any special requirements if you have. 2). Technican of each dept have 5 year experience at least,and every workers is well trained. 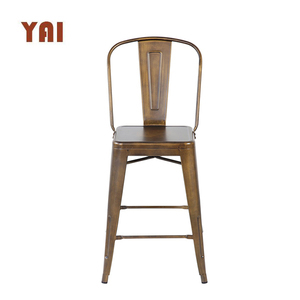 Bazhou City Xinju Furniture Co., Ltd.
YOUHUI furniture of today is designed to stay sturdy and look great. Our tenet is to provide the best products and service to you. You can feel free to contact with us, one day you will take a seat on one of our chairs. 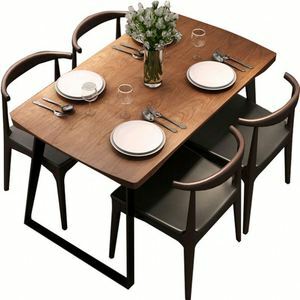 Alibaba.com offers 35,698 designer restaurant chairs products. About 38% of these are dining chairs, 17% are wood chairs, and 14% are plastic chairs. A wide variety of designer restaurant chairs options are available to you, such as fabric, plastic, and metal. You can also choose from restaurant chair, dining chair, and garden chair. As well as from no, yes. And whether designer restaurant chairs is free samples, or paid samples. 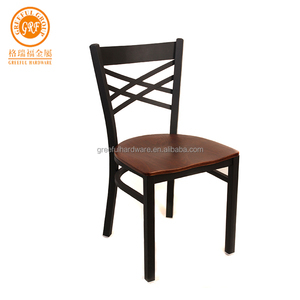 There are 35,644 designer restaurant chairs suppliers, mainly located in Asia. 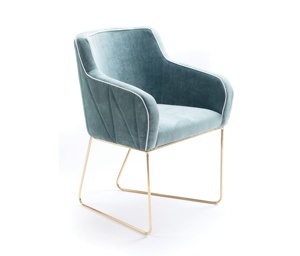 The top supplying countries are China (Mainland), India, and Vietnam, which supply 97%, 1%, and 1% of designer restaurant chairs respectively. 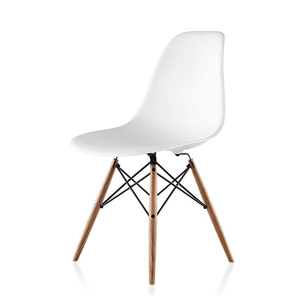 Designer restaurant chairs products are most popular in North America, Western Europe, and Eastern Europe. You can ensure product safety by selecting from certified suppliers, including 3,700 with Other, 3,590 with ISO9001, and 1,569 with ISO14001 certification.